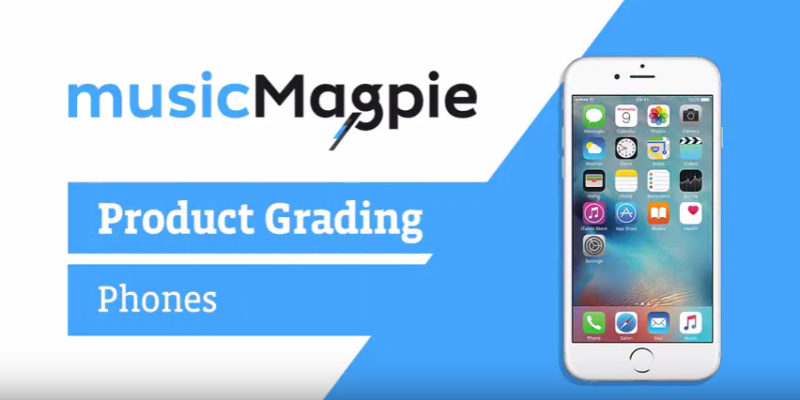 Learn all about the musicMagpie Store’s Phone Grades with these videos! We sell hundreds of fantastic refurbished mobile phones at great prices on the musicMagpie Store. Each phone is assigned a grade based on its condition: pristine, very good or good. Here’s summarising what each of these grades means. If you want to know more about a specific grade, scroll down and watch one of the dedicated videos! Shop from loads of brilliant refurbished phones on the musicMagpie Store now and get FREE delivery plus a 12 month warranty!